TERA's release was some serious hype for my friends and I, let's get that out right now: I was super hyped for TERA's release. Not because of the game's gorgeous visuals at the time but because of the promise of action combat in an MMORPG in a time of World of Warcraft clones galore and mostly free to play mush. It was quite exciting at the time. 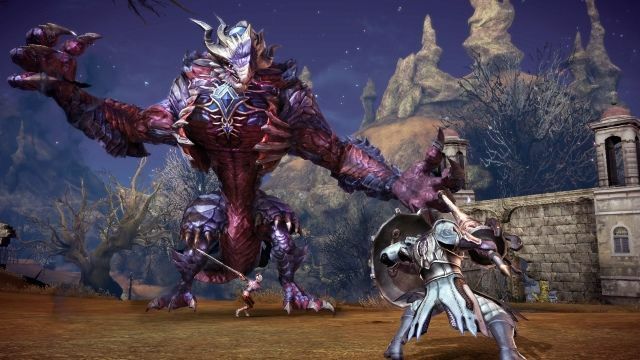 I, like many, quickly grew bored of TERA while it was still a subscription-based game. The combat was sufficiently "action"-y but the rest of the game felt "off" -- and it felt that way until the new content and increasing community communication on the part of publisher En Masse Entertainment. 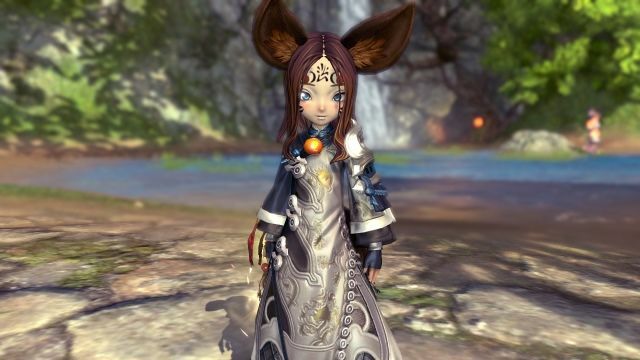 Fast forward to January 2016 and NCSoft's own total action MMORPG Blade & Soul released to much excitement. 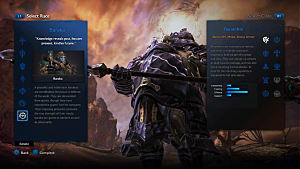 Another new action MMO! And this one's newer! If I hadn't played Blade & Soul in Chinese and in the NA/EU, I probably would have been more excited -- but people that didn't play previously got their first taste of its style of action combat, and they liked it. 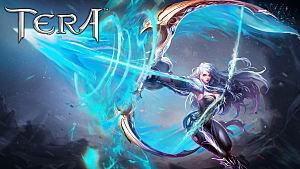 Since its release, I have seen so many comparisons between TERA and Blade & Soul that the discussion has gotten tiring. The two games are ultimately focused around their combat but they handle it differently to the point they play nothing alike outside of questing. 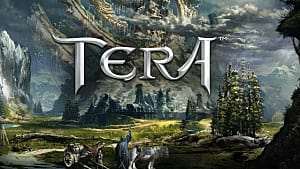 Everyone's entitled to their own opinion on which game is better, but I can't imagine anyone saying TERA's combat is completely superior with a straight face. 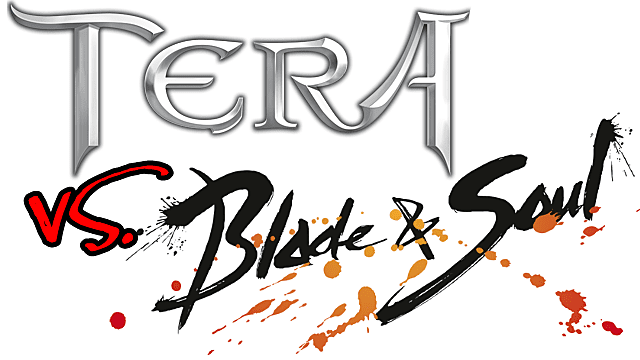 Why even discuss Blade & Soul vs. TERA? Both tote their "action combat"
Anyone who has played them both extensively can understand why some would draw comparisons between the two, though at the heart of they both are very different from one another. The pace of the games matches the pace of their combat styles, which in turn affects the types of people attracted to them. 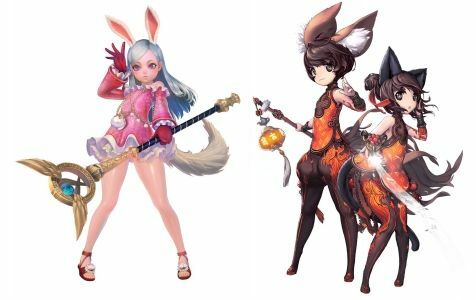 TERA's big push has always been its combat and it's easy to see how Blade & Soul overtook it in South Korea when you compare the two's combat. 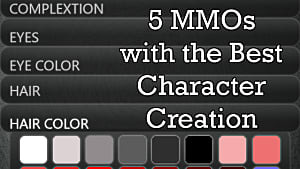 The one thing that has always held TERA back is the adherence to the old MMO staple of one class having a ton of abilities. Normally, one can't complain about classes having several abilities in an MMORPG, but it somewhat detracts from the "action" part of the combat that it advertises so heavily. When the game was released its combat was truly fresh and new -- but with the waves of Korean action MMOs that came soon after it's hard to say it stayed fresh for long. There's definitely a reason the servers were ghost towns a couple months after its subscription launch: while the game's combat was interesting, it wasn't fun enough when paired with the abysmal questing and boring world. This is something TERA still struggles with today. Player numbers are much higher than they were before the game went free to play, but ultimately the combat isn't good enough to keep people running on that treadmill for prolonged periods. I know -- I've come back and left four times since the Rising launch. If there's one thing Blade & Soul does well, it's the combat. TERA's combat always (woefully) left something wanting in me each time I went back. I've played the game for months at a time, but often that was driven by social circles more than the gameplay or personal drive. It's hard not to get wrapped up in drama and group activities when you're in too deep with TERA, believe you me. Not so much in Blade & Soul. I hoped Blade & Soul would satisfy the hunger TERA couldn't fill in regards to fast actual action combat, back when I played the Chinese version. Even at 250+ ping it did, and it did it so well I practically threw money at Tencent for premium and cosmetics despite knowing only minimal Mandarin. I couldn't see myself doing that with TERA were their release situations reversed. Blade & Soul's combat is ultimately more modern and fits the "action" bill in a way I don't think Bluehole Studios could have anticipated while they were developing TERA, even with much of Bluehole's staff coming straight from NCSoft themselves during development. 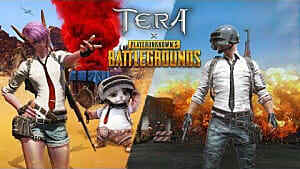 One way to compare the two games in a way non-MMO players can understand is TERA's combat is more akin to Monster Hunter and Blade & Soul's closer to a fighting game. 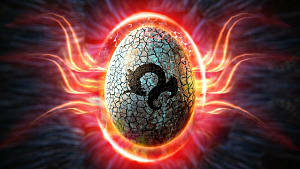 TERA's combat is slower and at endgame requires players to learn enemy telegraphs and patterns, and get good. Some skills are lock-ons, but the majority are manually targeted. Things feel slower and more deliberate, mostly due to some skills' long animations. 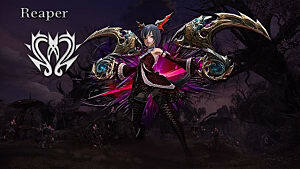 Blade & Soul's combat is faster and highly reliant on countering skills, no matter the class. Many skills are lock-ons but it meshes so well with the overall combat style it's hard to complain about. Arena PvP feels like a simplified fighting game and it's hard not to love. "All right, they're different. Which one should I play?" Uh, the one you like the most. It's true that TERA is an overall outdated MMORPG and ultimately it doesn't have much to keep players going. While it does have a good amount of endgame content, the overall goal of ramming yourself into it is a hell of a gear grind. What keeps people playing TERA is the community -- and if you don't mesh with it, you probably scoff at that statement, but it's true. The most fun you'll have with TERA will probably be just messing around with other players. You know if you fit in with the types of people that play the game not long after you start, and if you do then you're in for a good time between the game's political system, GvGs, and arenas. If not, it won't be for you. It's pretty much as simple as that. Blade & Soul doesn't have that community aspect and, let's be honest, you're never going to see the type of player-driven activities and BS in Blade & Soul that you see in TERA thanks to its huge focus on arenas. If you're serious about the game, you're serious about the arena. This in itself is the game's biggest detractor for me. I can certainly spend weeks playing solo just fine, but it's lonely. Every player is just focused on their own personal progression then shoving gold at their clan to progress it. And that's fine -- but it feels more like a singleplayer experience overall than TERA. You'll be spending most of your time like this - alone - unless you go out of your way to remedy that. The big comparison focus between the two games almost always lies squarely in talking about its combat, but the types of people drawn to the two are different and it ends up making for a vastly different gaming experience in the long run. 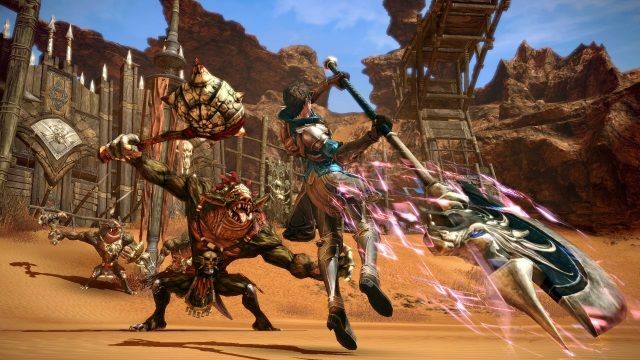 Both games are undoubtedly Korean-style MMORPGs - but when it comes down to their combat styles and communities they couldn't be more different. 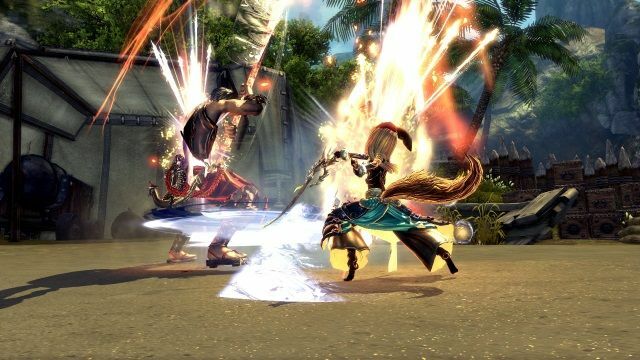 People who do better with slower games and just being silly may be better suited to TERA, but anyone looking for a fast-paced MMO with an emphasis on progression but minimal interaction with other players need look no further than Blade & Soul.